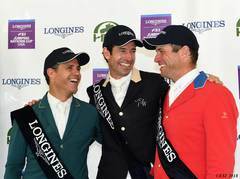 Are You Interested in Applying for a Press Pass for the Longines FEI Jumping Nations Cup ™ USA 2018? It's time to apply for the Education Station! Zone 4 Handy Hunter Challenge to Return to HITS Ocala!